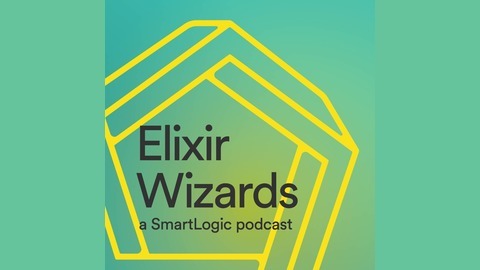 00:43 - Why are you using Elixir in production? 02:38 - How do you deploy? 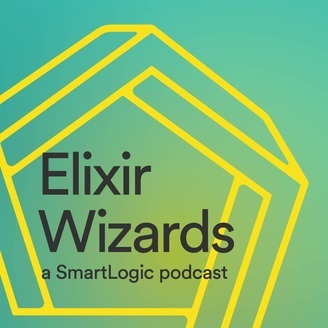 16:16 - Do you have a story where Elixir saved the day in production?